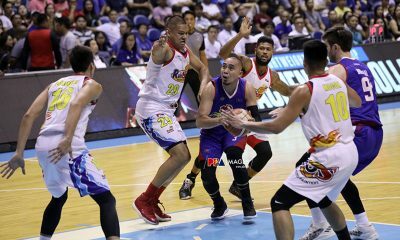 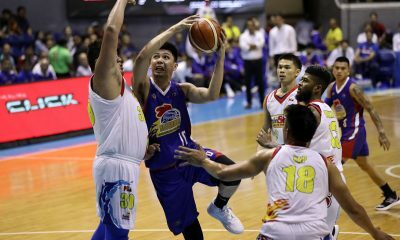 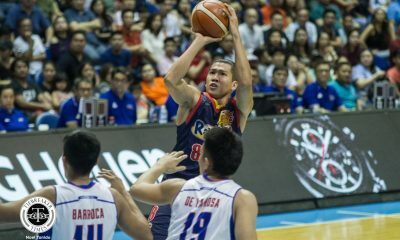 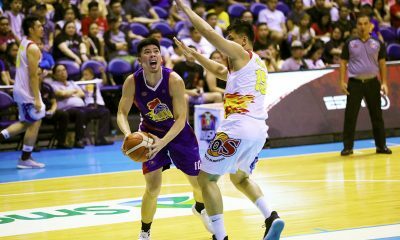 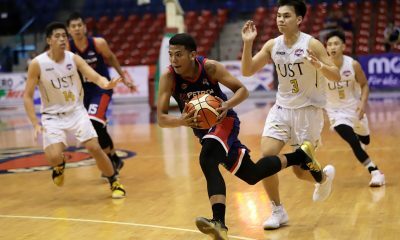 After dropping 28 points in the Magnolia Hotshots’ win over the TNT KaTropa last Friday in Antipolo, Ian Sangalang was highly expected to deliver in their Manila Clasico bout versus the Barangay Ginebra San Miguel two nights later. 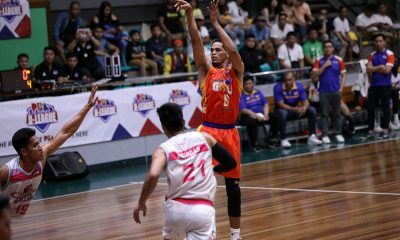 The 6-foot-7 slotman was a non-factor for the Hotshots on Sunday night, failing to sink all of his nine shots from the field. 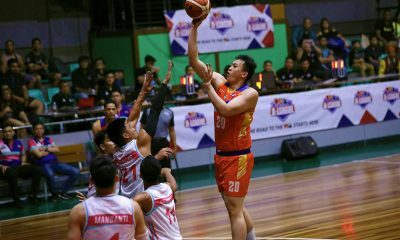 Sangalang laid a big fat egg in the 18 minutes and 44 seconds he played, though he collected seven rebounds. 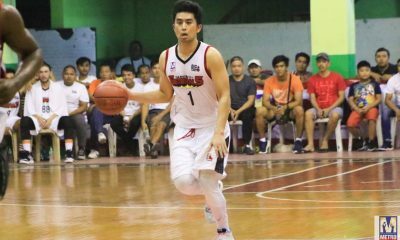 With him ineffective, Magnolia lost, 86-93. 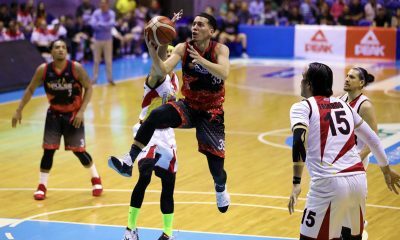 “Sobrang sama ng performance ko tonight,” rued the 26-year-old, “pero nangyayari naman talaga yun eh. 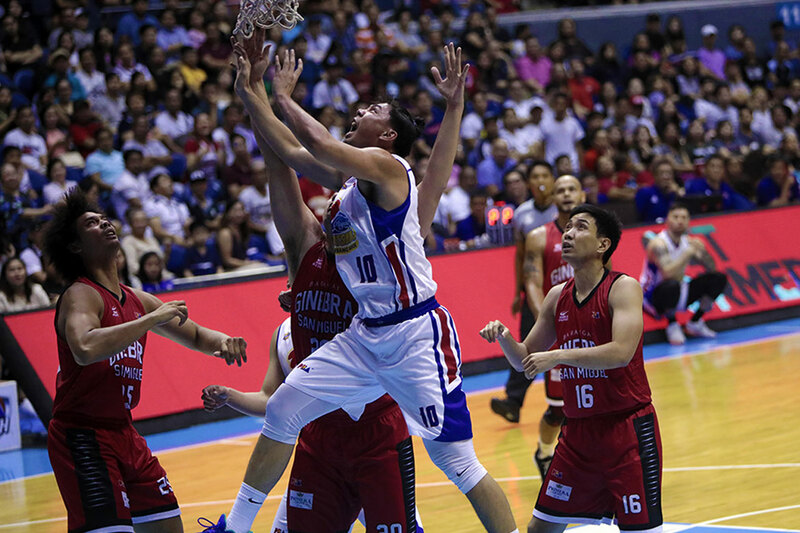 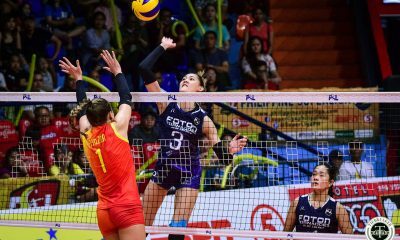 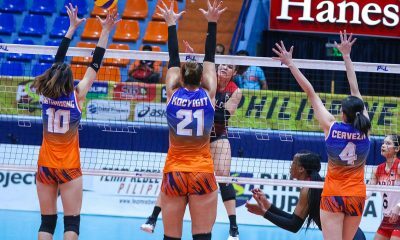 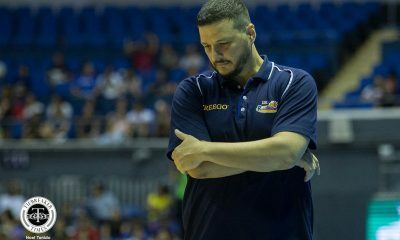 The loss means the Hotshots will not finish the 2018 Governors’ Cup eliminations as the top seed, but they will still be heading into the quarters with a twice-to-beat edge. 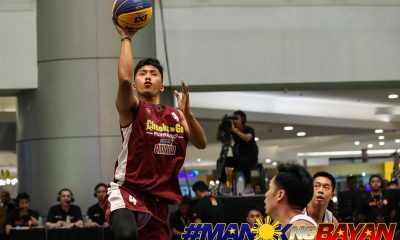 And that is one of the positives that Sangalang is sticking into. 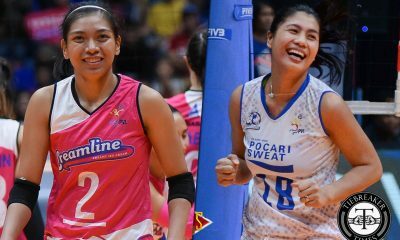 “Happy pa naman ako, happy pa rin naman din kami with what happened this conference. 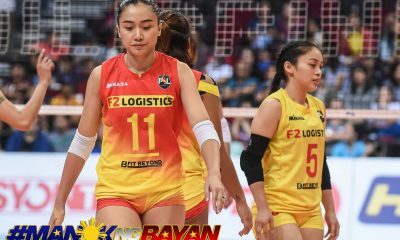 We’re still in a good situation. 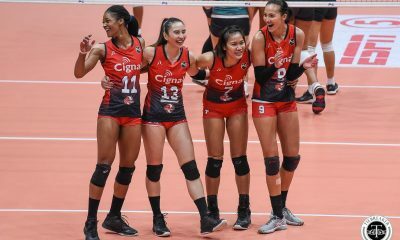 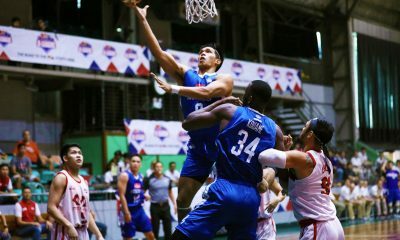 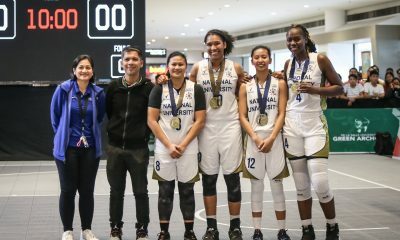 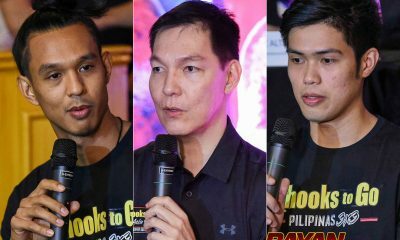 “Maghintay na lang kami kung sino ang makakalaban namin and move on kami sa nangyari sa game na ‘to,” expressed the five-year pro. 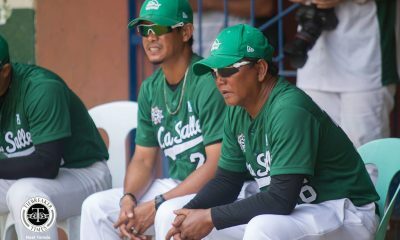 As for himself, Sangalang vowed that this scoreless outing will not happen again. 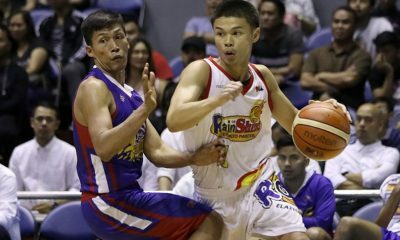 His sights are now set on the playoffs, where he aims to redeem himself by helping the Hotshots in the best way he can. 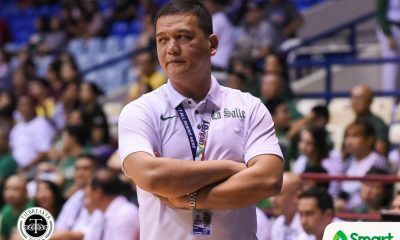 “Gusto ko lang maging positive isipin ko kung ano yung pwedeng mangyari o ‘yung pwede kong maitulong coming into the playoffs, kasi very important na ‘yun. 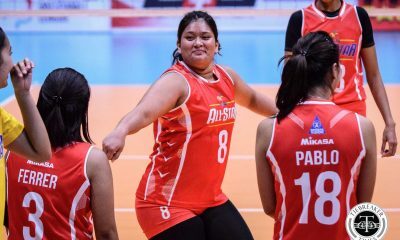 So one game at a time. 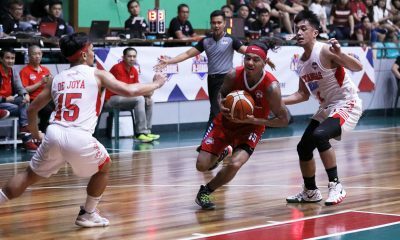 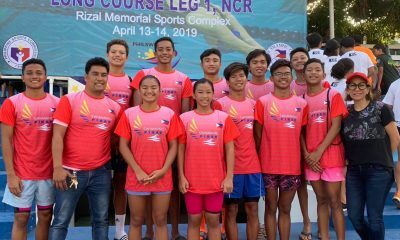 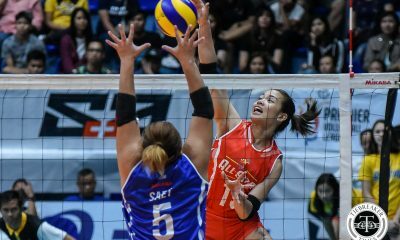 Kung mananalo kami going into the semis, ayun,” said the San Sebastian product.